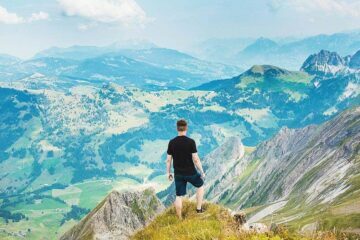 We have a sneaky feeling that you’re planning a trip to Serbia and in search of the best hostels in Belgrade. Are we right? Firstly, nice work on choosing a rather unusual (yet very cool) destination. The ‘White City’ is bursting with culture and history, and is known for the vibrant nightlife. 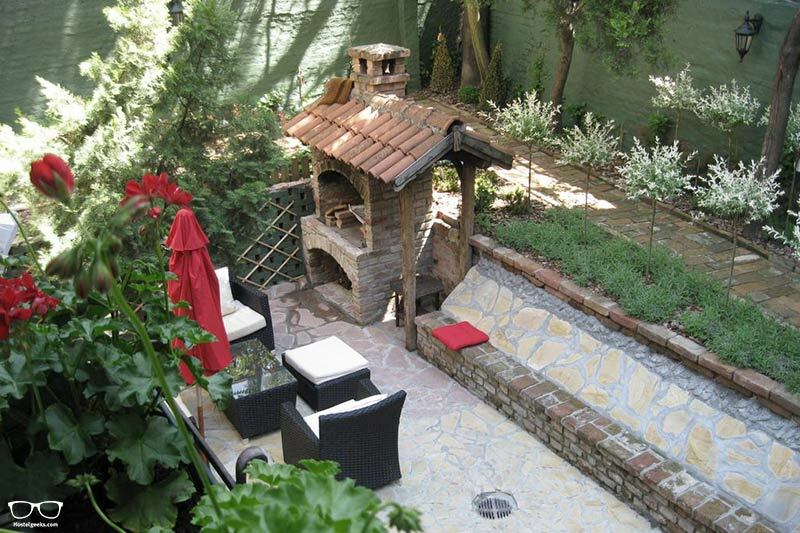 Secondly; you’ve come to the right place if you’re looking for great Belgrade hostels. 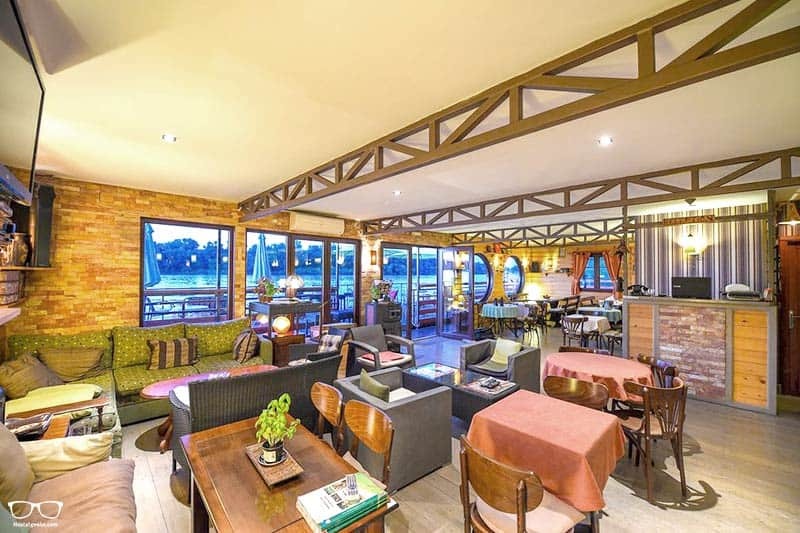 Yep, we’ve found 3 great hostels with warm vibes and beautiful design. In fact, one of the hostels is floating, yes actually floating! Keep scrolling. 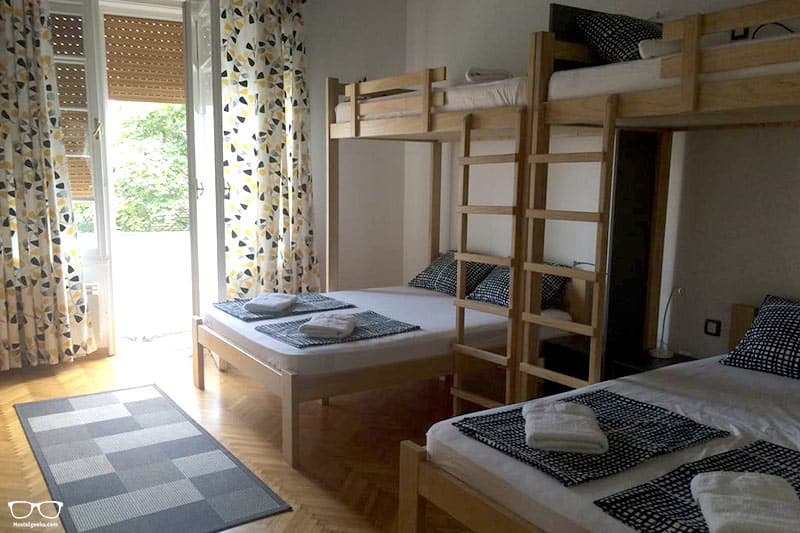 Average price for a bed: Hostels in Belgrade cost 7€ – 12€ per night for a bed in a dorm. A private room starts from 15€ up to 40€ per night. This is a rough average just to give you an idea. Tourism Tax: Be aware that the 1.20 EURO tax is not included in the price of our listed 3 best hostels in Belgrade. Let’s jump right into the boutique hostels in Belgrade. Begin your Belgrade adventure by settling in to a home away from home at White Owl Hostel. 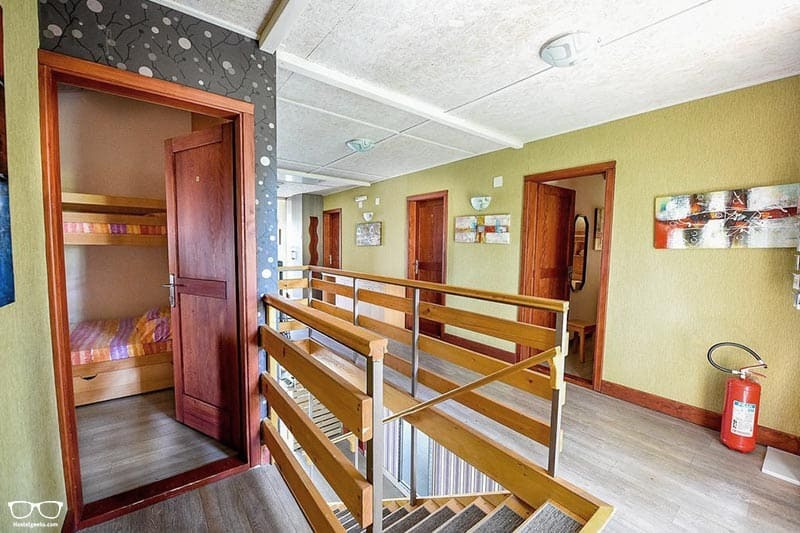 This is a budget accommodation that has serious style! Luxurious, modern, boutique design and awesome staff are some of the common words used in feedback for this place. As the staff have travelled the world, you’re in safe hands as they know what travellers need and want for their money. What we really love is the location. And we’re sure you will, too! Right outside there is a Serbian restaurant strip and cafes that offer live music. A fresh food market is one way, and the main attractions of Belgrade in the other – all within walking distance. After a big day of exploring you can look forward to relaxing in the backyard or chilling in front of the TV in the common area. At the end of the day you can get cosy in a 10-bed mixed dorm, 6-bed dorm (which includes 2 double beds), or a private room. Both linen and fresh towels are included in the price which is a bonus. The modern Karavan Inn is the only hostel in Belgrade that offers private bathrooms in ALL their rooms. Granted, there is only space for 26 people spread over 4 room types. So this is great for travellers looking for a more chill, cosy vibe. All dorms are built with privacy in mind, including a thick privacy curtain and personal socket and lamp. 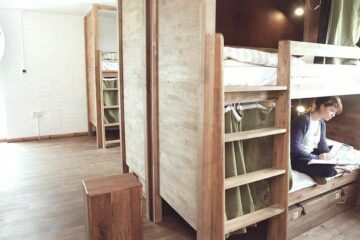 Each bunk even has under-bed storage space. If that’s not enough, there are even backpack sized lockers in each room so you can make the most of the space. To get social we recommend heading to the large common area. It’s a perfect space to meet people, read a book or watch TV. 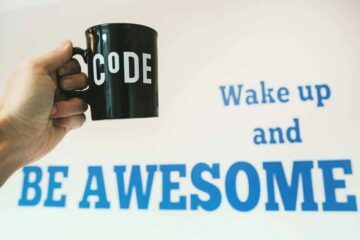 Reception is open 24/7 in case you arrive super late or early, and staff are always keen to help. Stay here and you’ll find yourself in the heart of Belgrade, on the longest and oldest active street. All of the main sights surround Karavan Inn. 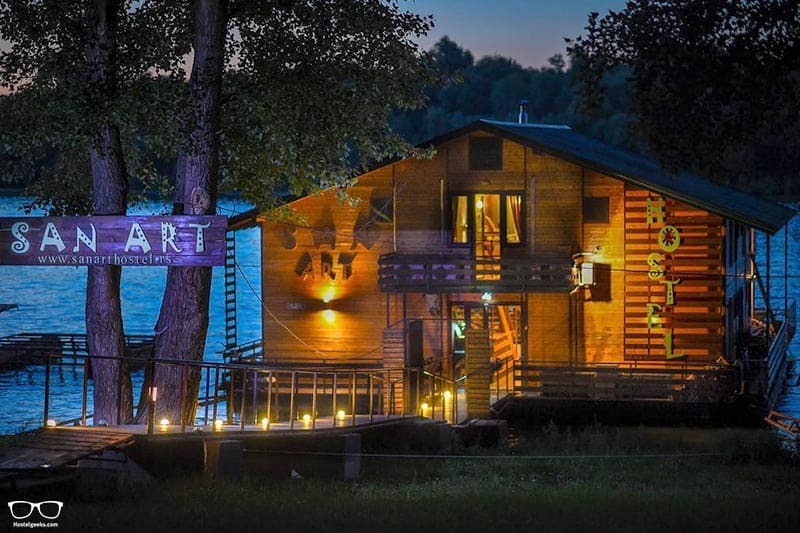 So remember when we said there was a floating hostel on the River Danube? We were talking about the awesome San Art Floating Hostel & Apartments. After you’ll marvelled at the exterior aesthetics, walk in and be greeted by a welcome drink. The reception is open 24/7 so no worries about missing out! Before we get everyone’s hopes up, please note that there are mostly private rooms here, with one small dorm option. For that reason, we’d say this is a great choice for couples, families and perhaps small groups of friends. No floating hostel would be complete without a terrace over the water. Here you can enjoy the river, sunsets and of course a nice coffee. The city centre is around a 20-minute walk. It’s a great spot for anyone that loves wildlife, cycling and walking. Don’t worry about setting an alarm – breakfast will be served for you whenever you wake up. 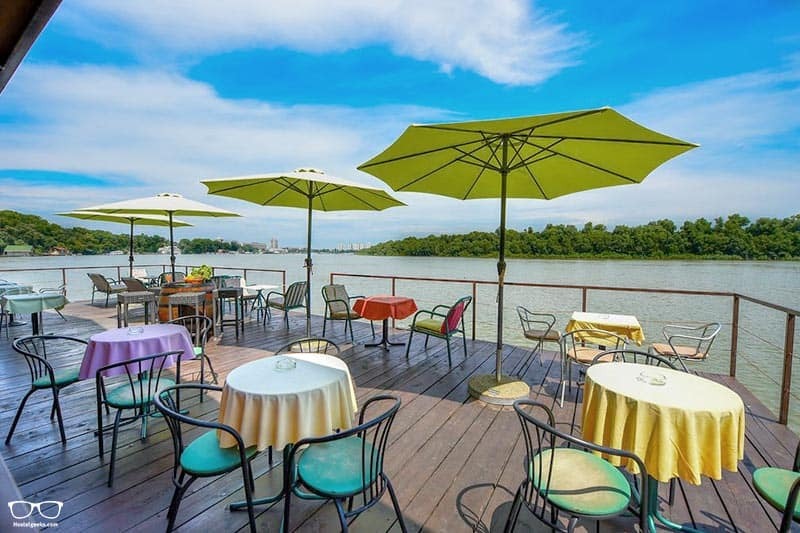 What about cheapest hostels in Belgrade? If you are traveling on a shoe-string budget and you wanna save every penny, there are ways to find the cheapest places in Belgrade. Make sure you use then the other filters and rank per price. Also keep a close eye on the ratings, especially the “extreme ratings”. Meaning, the best and worst. These ratings can give great insight on what to expect. 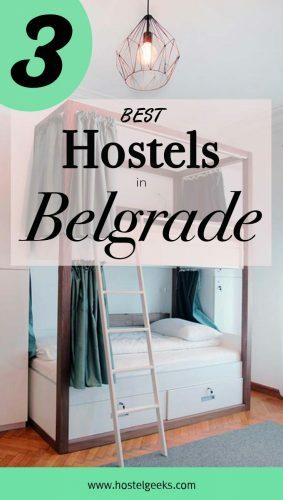 Best Hostels in Belgrade for Solo Travellers? What is the serious, best hostel in Belgrade for solo-travellers? Without doubt we’d say White Owl Hostel is the best option. Yet we have another option to tickle your fancy in case that one isn’t to your taste. 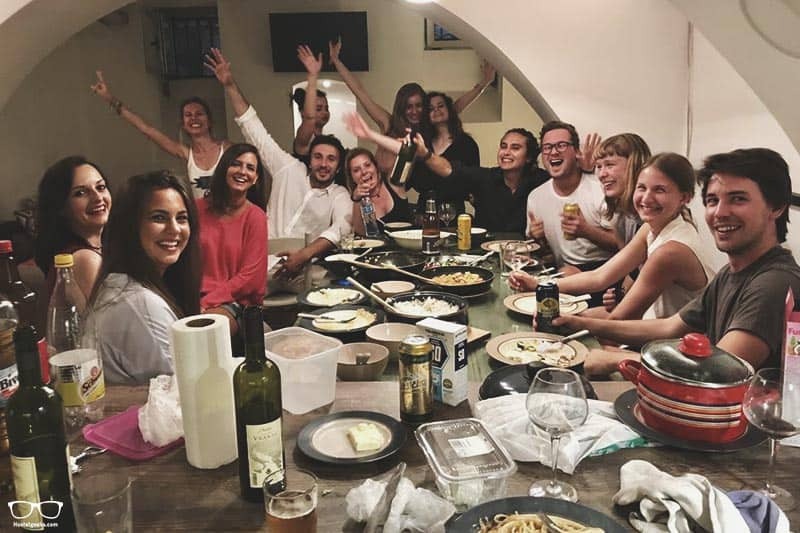 If you enjoy living life to the fullest and wish to meet lots of new people; then we suggest going with Hedonist Hostel. The garden area is certainly the hostel top spot for socialising. 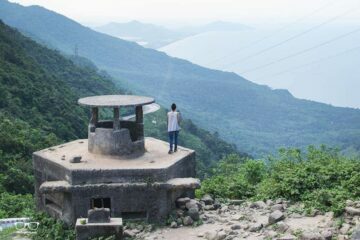 And thanks to the central location, it’s a great choice for easy exploration. It’s the family-friendly staff that will be the ones doing their best to get you to stay here longer than you’d planned. If you’re looking for a great party scene in Belgrade, we’ve found you the perfect hostel. 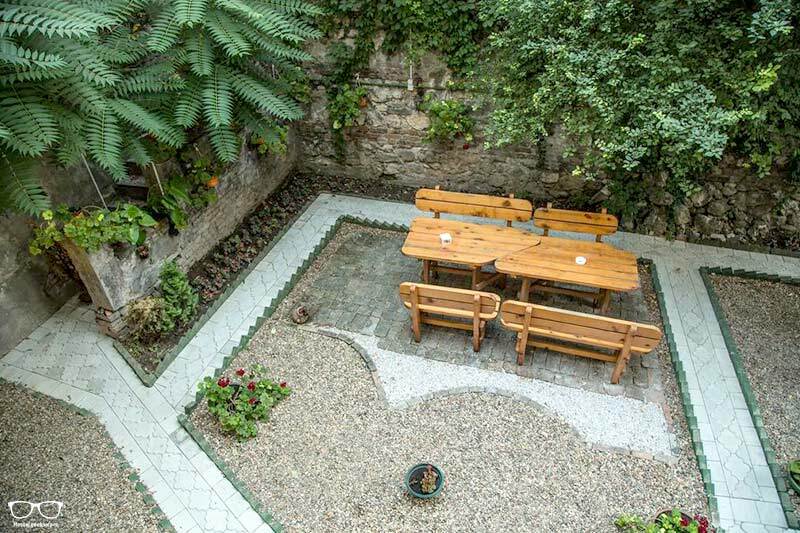 Situated in the oldest charming, yet urban and central part of the city, Balkan Soul Hostel has a lot to offer. During the summer months there are arranged pub crawls and free walking tours. There’s a great Soul Room designed for mingling, and a buzzing nightlife just around the corner. As this isn’t strictly a party hostel, you’ll be happy to know there is no curfew so you can party all night in Belgrade if you want! All of Belgrade best hostels are popular; especially in high-season. 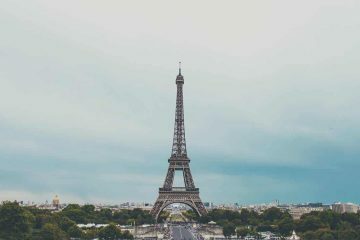 To make sure you end up in those stylish hostels, secure your room or bed as soon as you have your travel dates fixed. Currently, we have no special hostel discounts in Belgrade. I know, it’s a pity. Let us have a look on the map. Below we list all three best Belgrade hostels on a map. Really get to know the city by joining a fun 4-hour guided walking tour of Belgrade. 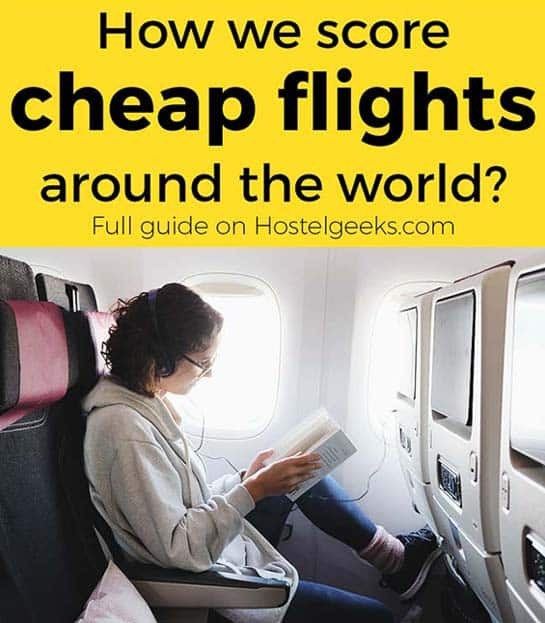 We enjoy Kiwi.com to find cheap flights all over Belgrade. 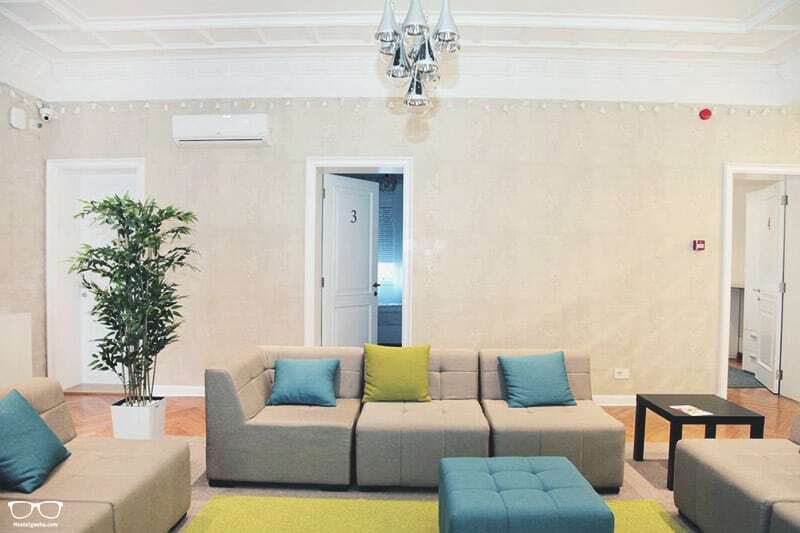 Alright, this is your answer to where to stay in Belgrade. Then please please leave us a comment. 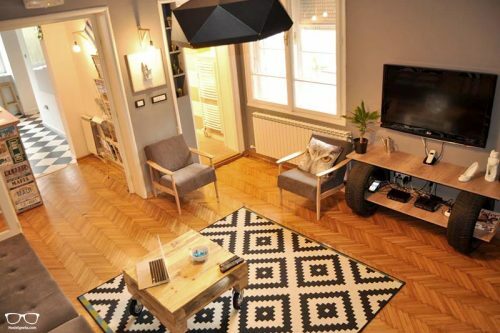 This list of awesome Belgrade hostels should be as informative and useful as possible.